How to improve credit score after late payment? 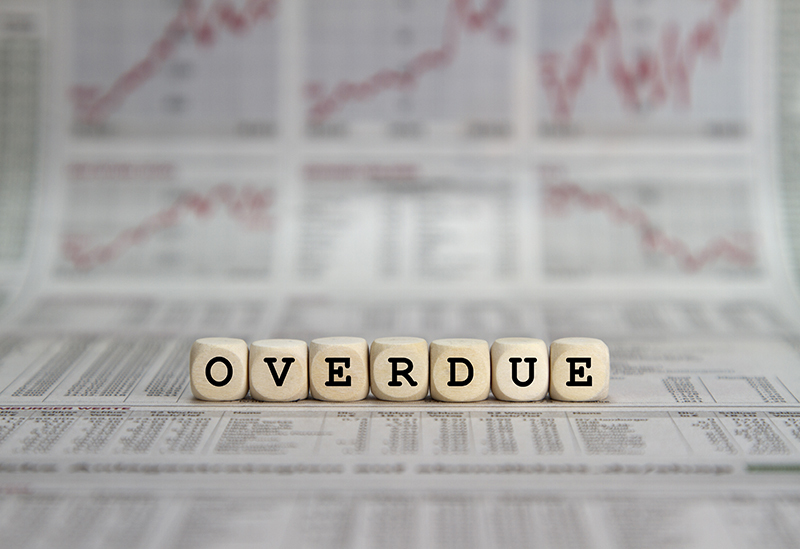 Whether you forgot the bill under a pile of documents on your desk or you had unpredictable fees to pay that prevent you to pay your bill on time, late payments happened to everyone. As a result, you know your credit score will be affected. Don’t worry, this is not irreparable. Here are some tips to improve your credit score after a late payment. You will be charged to pay an extra amount when you exceed the deadline of an invoice, or when you have a returned payment (e.g., a bounced cheque), or when you are going over the credit limit. When a bank raises the interest rate of its client, it is to protect both parties (the bank and the customer). Generally, banks wait a year before raising the interest rates of a customer who has a bad credit record. Each late payment may be added to your credit history and could harm your credit score. First of all, you should check your credit score in order to know how much your late payments affected it. To do so, you can check your credit score for free from Equifax or TransUnion, the two largest credit bureaus in Canada. Then, you have to put all the chances on your side to not worsen the situation. You have no choice but to raise your credit score. However, don’t forget that if you want to get a grip on the situation, the thing you will need most is time. Manage to pay all your late bills first, as soon as you can, no matter how much you pay your credit card off, late bills are getting your credit worse. Try to stay below 30% of your credit limit and be sure to settle up regularly, without ever proceed to the payment after the due date. Do not open a new line of a credit card if you know you can’t pay off your current credits. However, you can open a new one if you are SURE to stay current on the payments. This will increase your credit score. After paying more than the minimum required on your credit cards, wait one cycle before using them again. There are also other things you can do to remove late payments. But prepare yourself to be disappointed: these could not work. You can try to request a removal by offering to sign up for automatic payments. If your payment history is good and this is the first time you late pay a bill, you can also try to rely on goodwill adjustment to simply remove your late payment. If you are not confident enough to try these two tips, you can still turn on to a professional to have your late payment removed. Some companies propose to do it for you, such as, for example, Lexington Law Credit Repair. To conclude, there is no miracle formula about how to improve your credit score with just a snap. You have to be patient and disciplined to set yourself again to your credit score goal again.